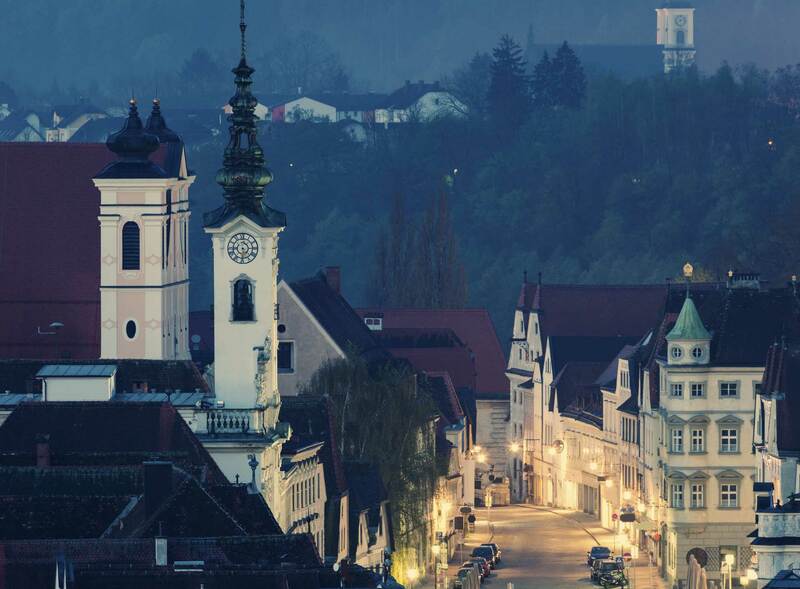 Enjoy in cocktails that call for "cherry brandy"
In the realm of cherries, the sour Weichsel varieties found in and around Austria stand out for their vivid flavors and fine balance of the sweet and tart. 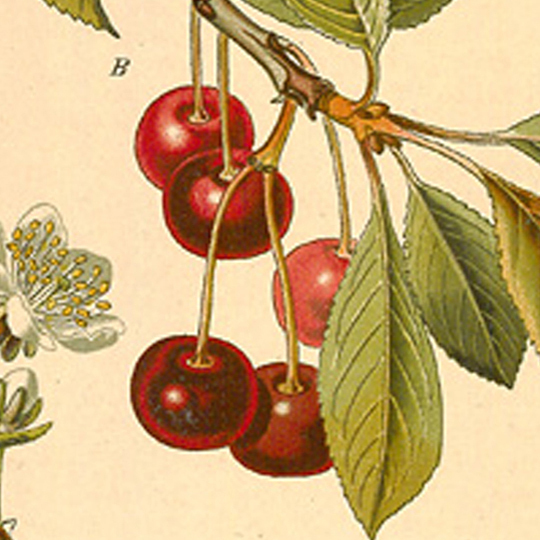 This liqueur combines juices from the seasonal harvest of Weichsel cherries of farms in Lower Austria with an eau-de-vie produced from the same fruit. 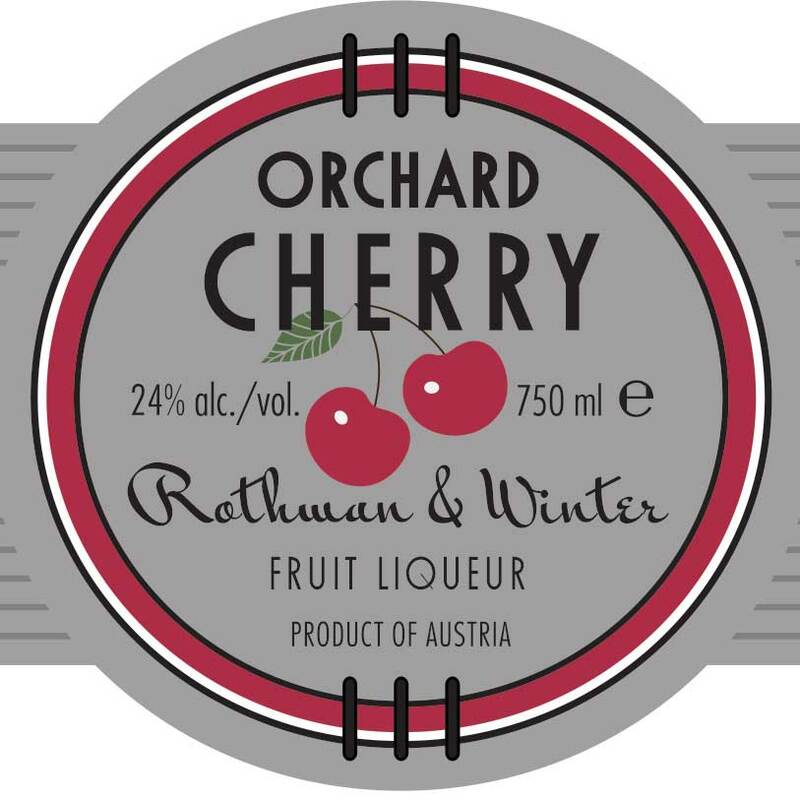 By avoiding the use of spice or vanilla, Rothman & Winter Orchard Cherry provides a clear, bright cherry flavor to mixed drinks, sparkling wine, wheat beer, dark beer, espresso, or desserts. The Rothman & Winter collection reflects three generations of producing liqueurs of exceptional character and authenticity. Each fruit liqueur starts with the fruit’s own eau-de-vie and juice, for intensity of fruit flavor. We bottle at higher proof and with less sugar to reinforce that intensity and maximize the number of uses for each fruit liqueur. Drink any of the Rothman & Winter liqueurs with sparkling wine or soda, or use them in simple cocktails; the lightweight, slimline bottle takes up less space on the bar, and may have the lowest carbon footprint of liqueurs today.